Copyright: Winners agree to have their name and winning submission used for advertising and promotional purposes without receiving additional compensation. One definition for a home is “one’s place for residence.” We think it’s just a bit more than that. 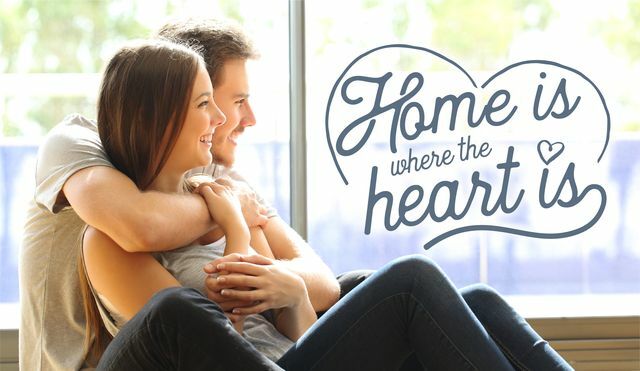 We believe home to be where the heart is. Online submission of digital photographs via the website. One submission allowed per person.